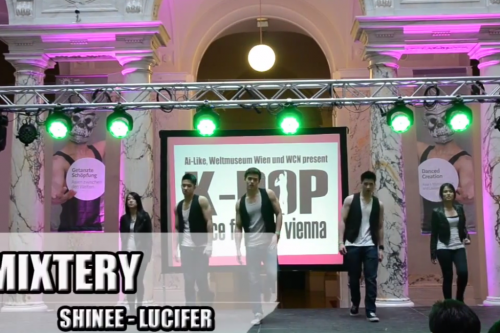 (All Languages) [en] K-Pop Dance Festival Vienna – Official Videos #4: MiXtery! 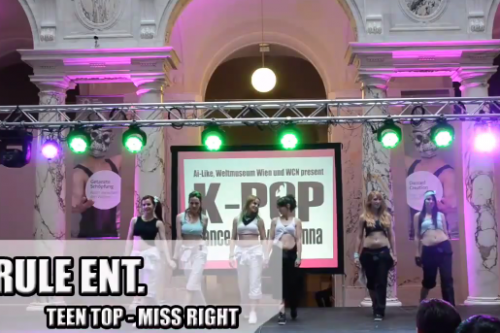 (All Languages) [en][fr] K-Pop Dance Festival Vienna – Official Videos #3: Rule Entertainment! 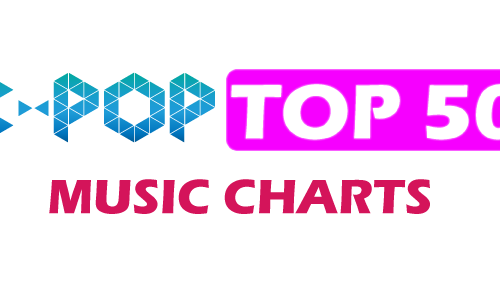 Multitalentata Ku Hye Sun (‘Pure in Heart’, ‘Boys Over Flowers’, ‘The King and I’) a lansat videoclipul muzical pentru cel de al 4-lea Single Digital “It’s You” pe 22 Iulie…. 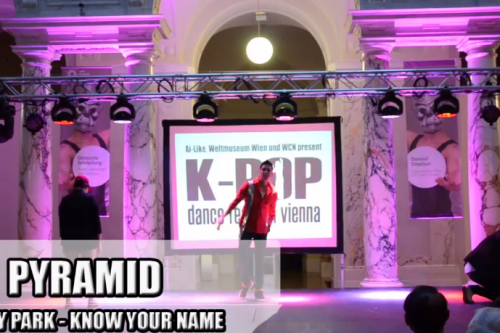 (All Languages) [en] Survival Audition K-POP STAR Season 3 is now looking for new contestants! 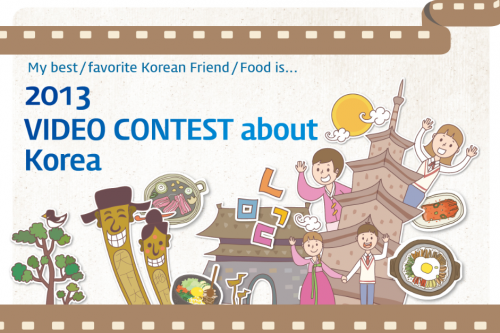 (All Languages) [en][de][fr] Video-Contest about Korea: Show us your point of view on Korea! 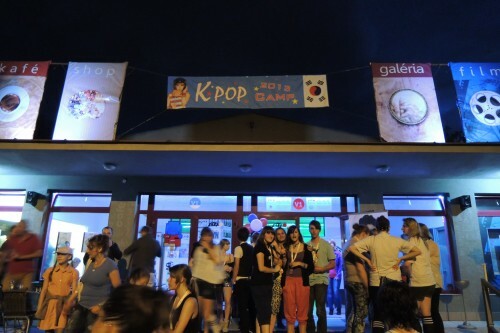 Din păcate acest articol este disponibil doar în Español, Français, Deutsch, English și All Languages. 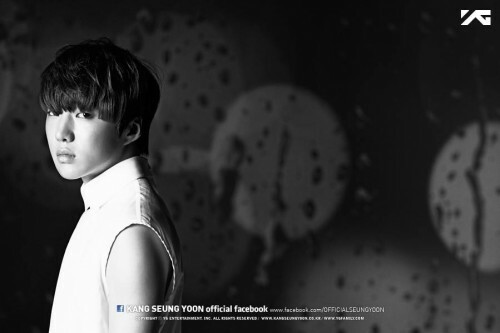 (All Languages) [en][de] New surprising artist, Kang Seung Yoon, sends a special message of gratitude! ZION.T SPECIAL: GIVEAWAY CD-uri semnate “Mirrorball”!